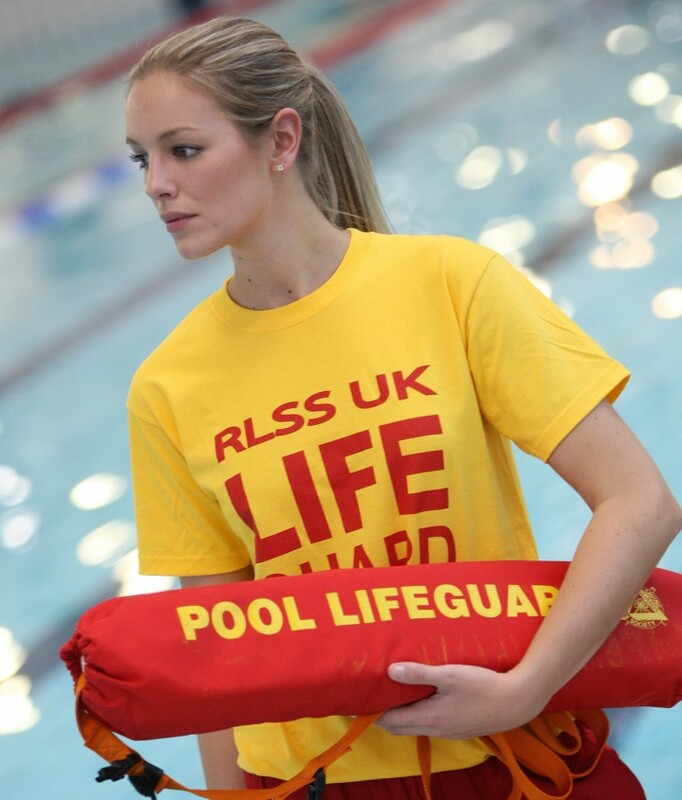 Thank you for your interest in our Sports Assistant/Lifeguard position. Truro School application forms must be completed in full (please note that we do not accept CVs) and returned by email or post. Any provisional offer of employment will be subject to satisfactory completion of all pre-employment checks required by ‘Safeguarding Children and Safer Recruitment in Education’, including an Enhanced DBS disclosure, written references, and assessment of medical fitness for the role. Should you have any questions regarding the role or wish to discuss the opportunity further, please do not hesitate to contact me.